This is possibly the most useful book that I have this semester. Sure, I need my criminal law book and my torts law book also but this one means I get to acquire a skill which will make it possible for me to do an internship at a law firm during the summer. We do not really talk about this book in class. 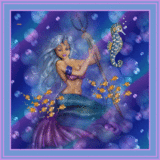 It is mostly self-learning with very exact due dates for the exercises. 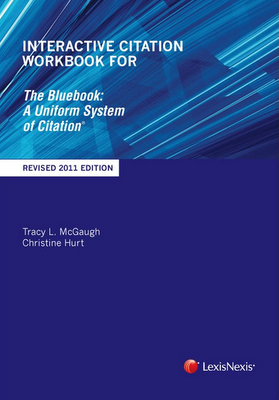 There is an online version of this book, especially for the worksheets. However, I still spent the $36 for the print book because it makes it easier to fill it up and then answer the online exercises when I have finish with the book. 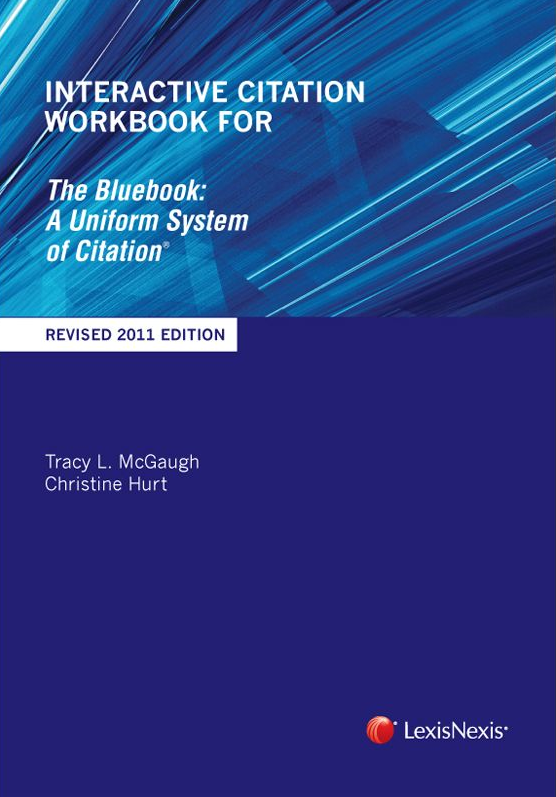 This workbook goes well with the nightmarish BlueBook, A Uniform System of Citation. In 14 weeks of school, we have to finish 12 exercises, along with finishing two memos and other things. It is a skills book, so I am rating it 5 start just because it does its job if I do mine.